Some of our readers want to know what pushed Menya Foundation to publish its activities as a magazine. This is a story that may inspire many of them. It is a publishing branch of Menya Foundation. 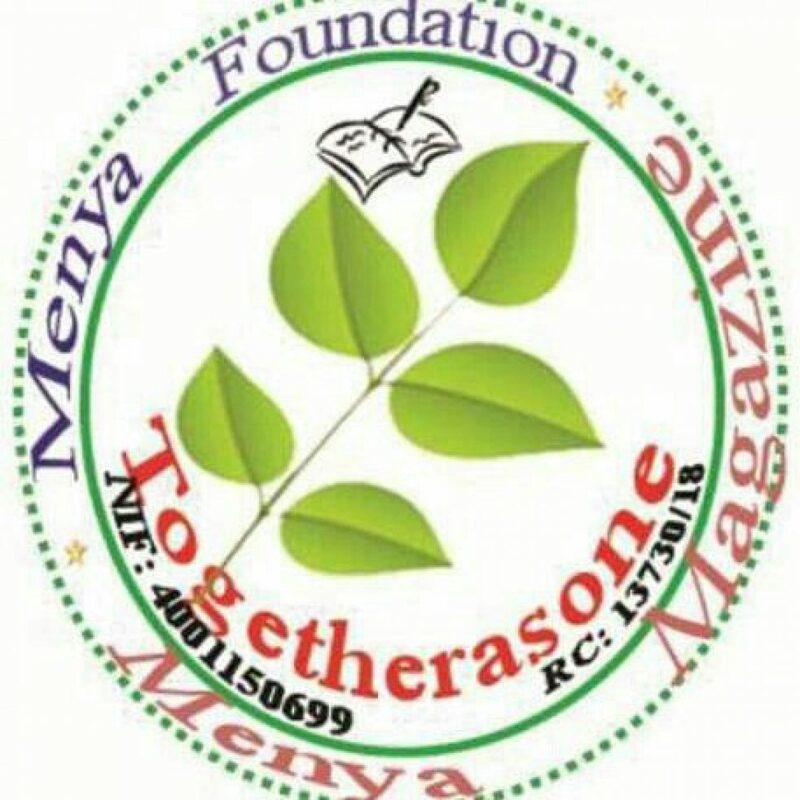 It was born after the founder of Menya Foundation was connected to Printer Net Foundation New York. This founder was inspired by what this foundation based in New York city was doing. This Magazine is the place where the achievements of entrepreneurs are published. This was because the leaders of Menya Foundation saw the necessity of creating that magazine. In Burundi, there are many entrepreneurs. Some of them are new. They are graduated but they did not have the opportunity to be hired by the government. They are trying to overcome these problems unemployment. For they that are based in rural area, they make good things but are sold on a low price. The foundation decided to create the magazine. This one is helping them to promote their activities. The works of the Foundation are also published. In fact, Menya Magazine is the inspiration from Printer Net Foundation New York.